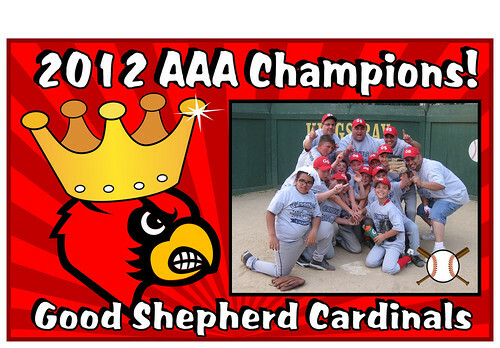 After defeating Kingsbay Bandits in a very strong competitive championship game, The Good Shepherd Cardinals of Marine Park Brooklyn won with a final score of 9 – 6. What happen to the GB team ? Was there a GB Little League this year ? Yes there was teams this year with the GERRITSEN BEACH MINORS (The Mets) WINNING THE CHAMPIONSHIP!!!!! Why is there no mention of them and their coaches on GB.net? The boys and coaches worked very hard and were so proud of their achievement!!! There was also the 10-12 yr old Tigers.